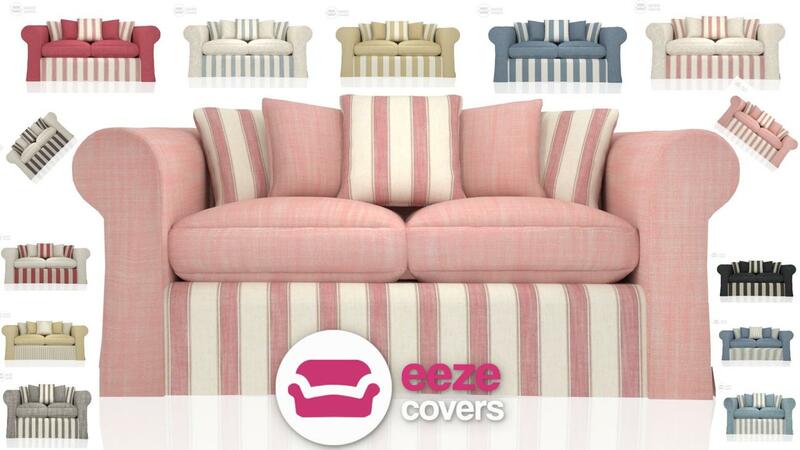 Get tailor-made loose covers, reupholstery and more from Eeze Covers! We offer the complete service for all our customers throughout the UK. We can call to your address using our tailored service. 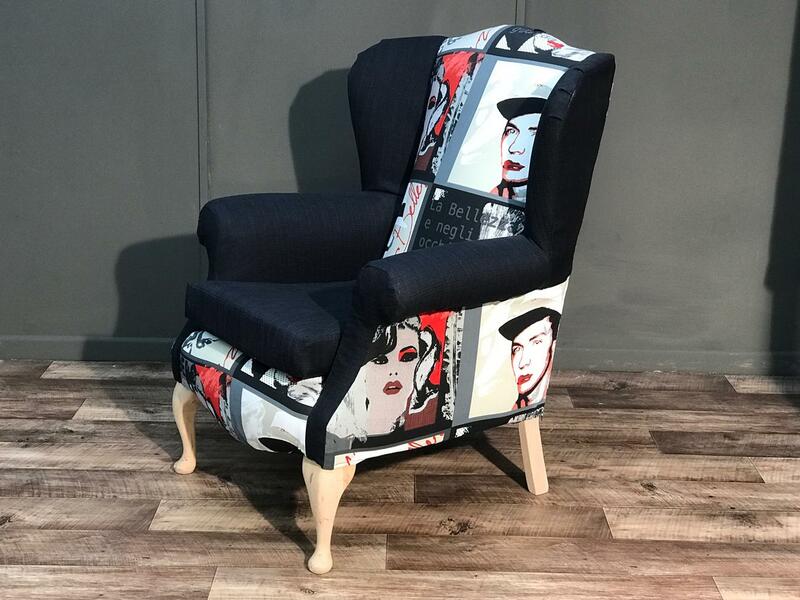 Our tailor will visit your home to undertake detailed templates then return a couple of weeks later to fit your beautiful new tailored covers. 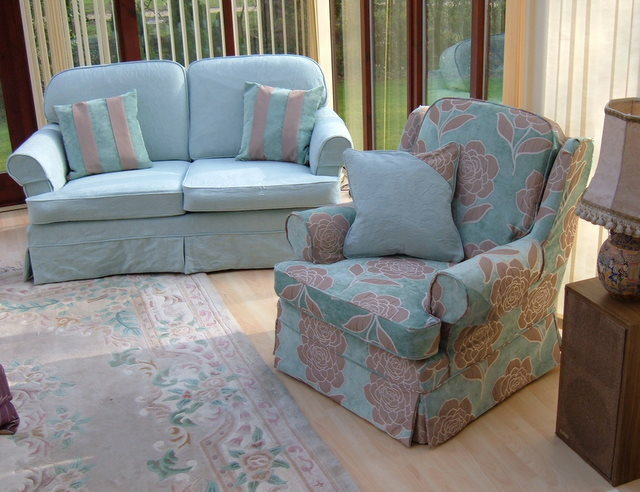 Alternatively, we can arrange to uplift your furniture into our workroom and return it to you once completed. 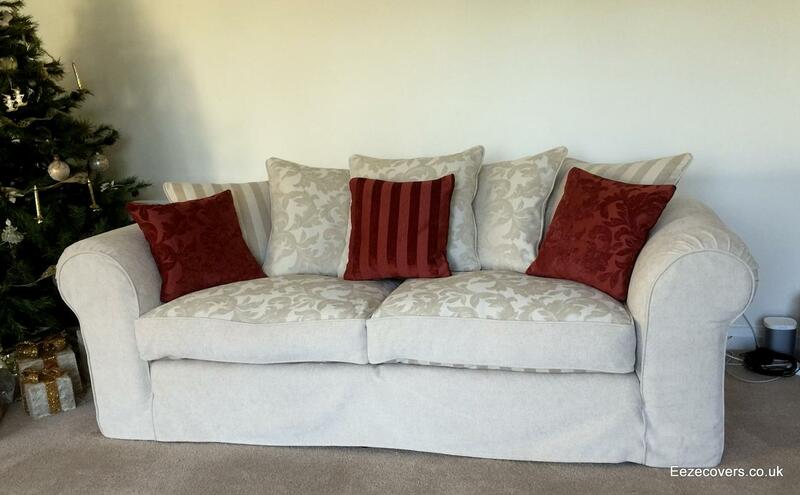 Either way, you will be guaranteed a perfectly fitted tailored sofa cover. 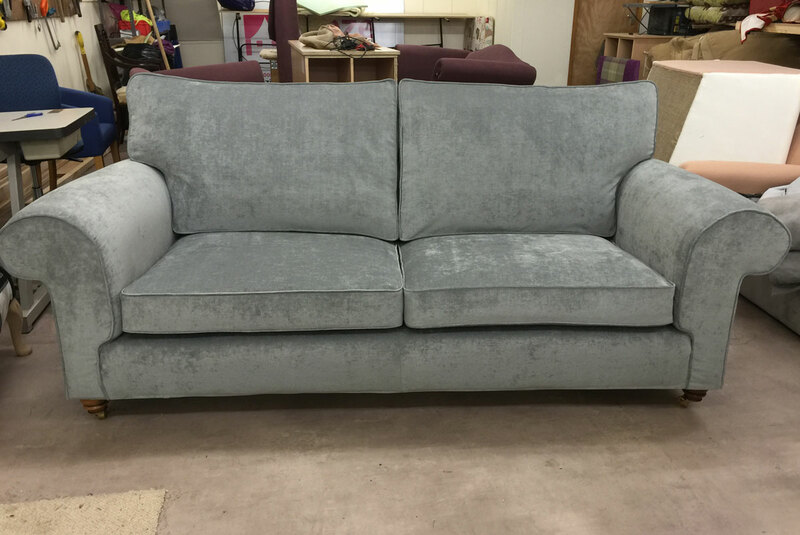 Let Us Make New Sofa Covers For You! After you have ordered some fabric samples from us, simply choose your fabric of choice from the pack. This option is by far the simplest. 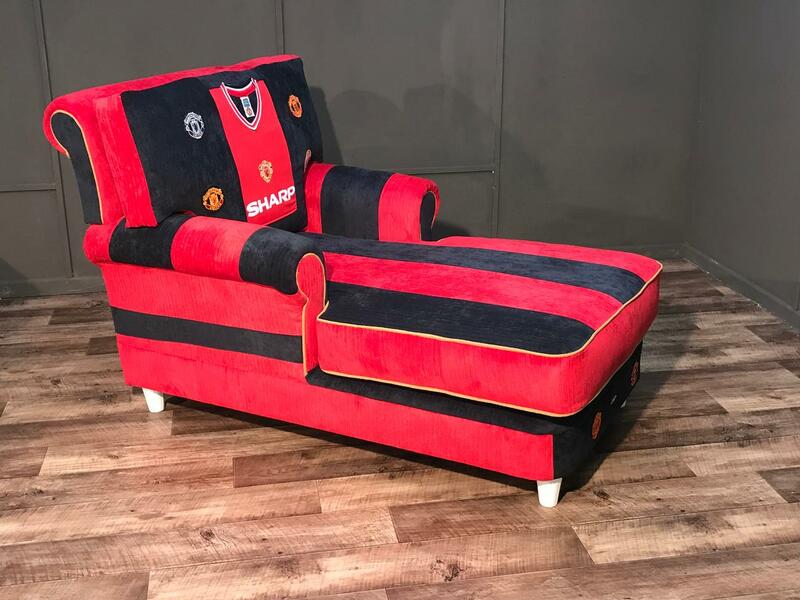 Next, pack your sofa covers up and send them to us to be reproduced (we will help arrange this). 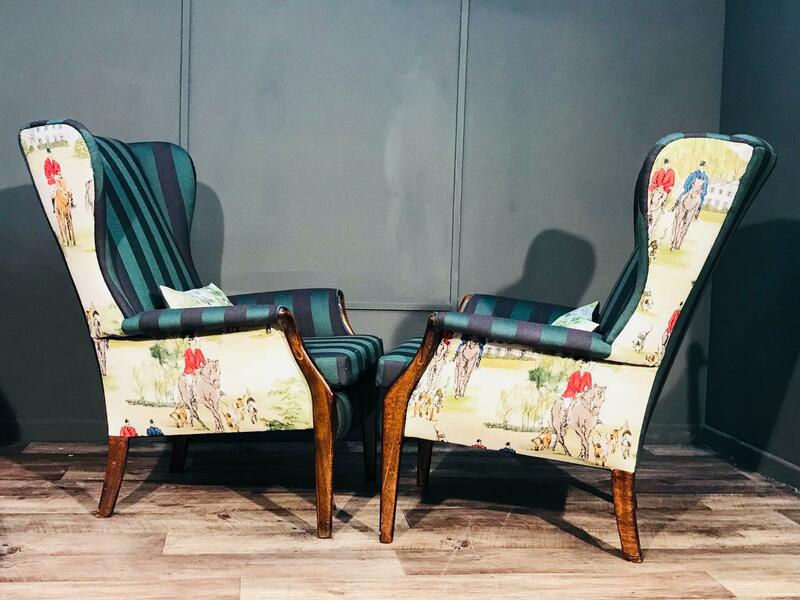 We will then create a brand new set that will return your furniture to its original splendour. 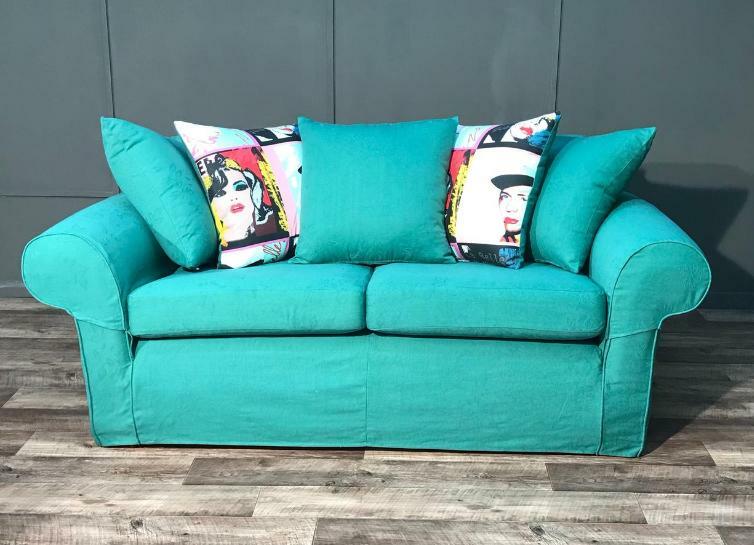 Please do not worry if your original covers have shrunk or need slight adjustments, just send us instructions, measurements and / or photographs, and we can make the new sofa covers to your specifications. 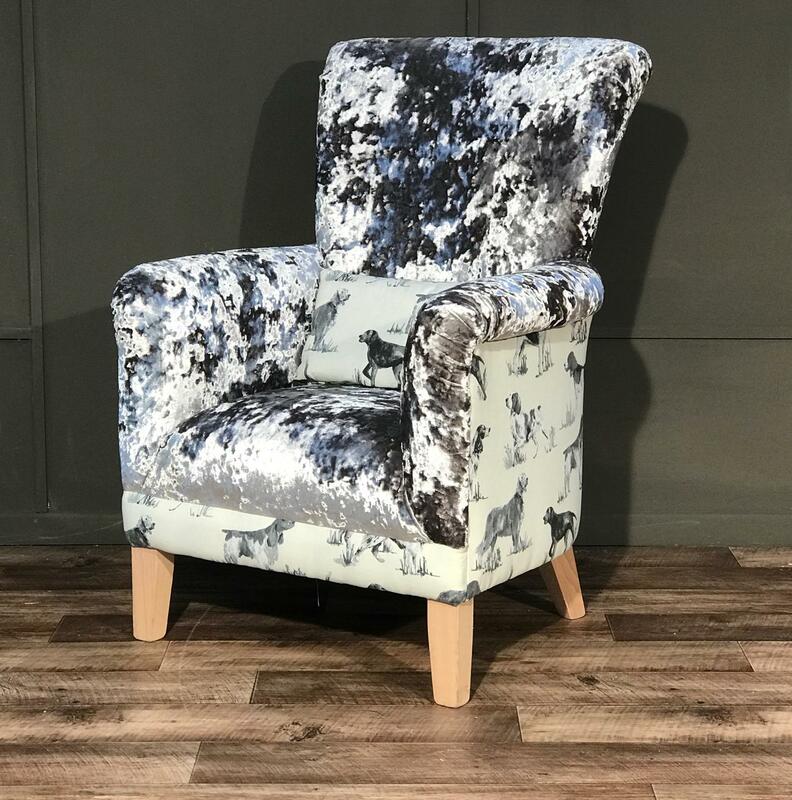 There is no need to spend hundreds more £s using our tailored service, take advantage of this massively discounted option. 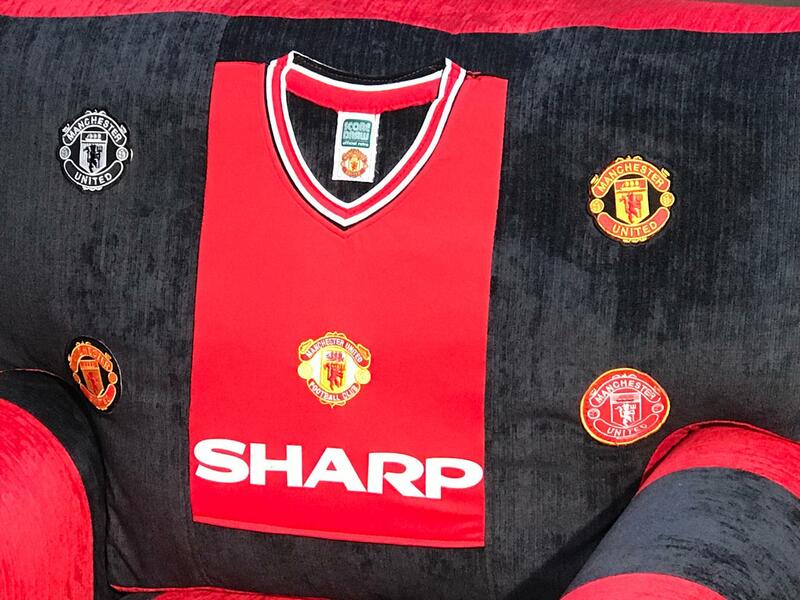 We know a thing or two about making new sofa covers that's why we are still here after over 30 years. Are you looking for extreme value for money? 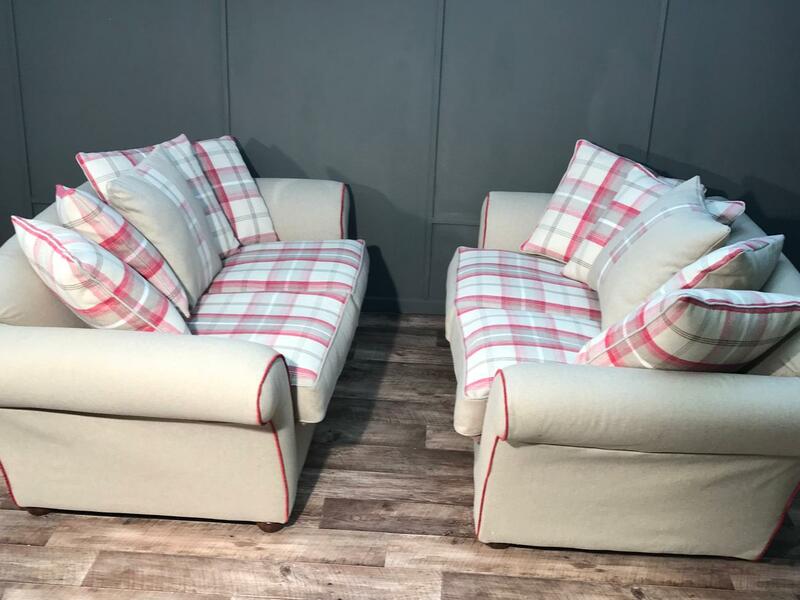 If you have basic shaped furniture we can make covers from your own measurements, all you need to do is send us a few photographs and we will then create a measurement chart for you to fill in. We make it very simple and have many templates of furniture in our library so your measurements are just guidelines for our library items. It may take 20-30 minutes of measuring but you will save many £s. 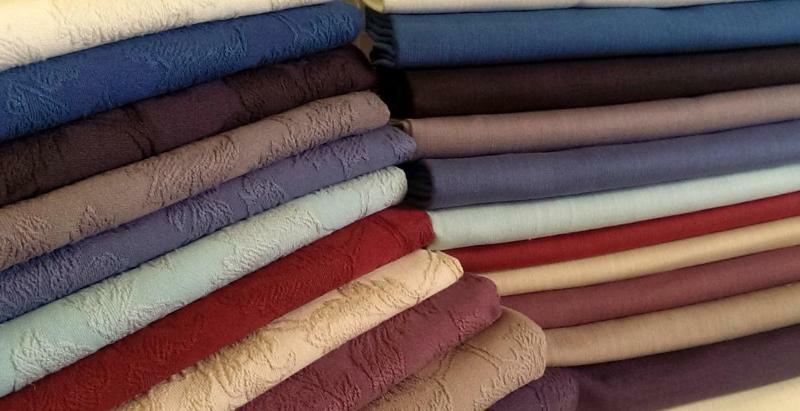 Our fabrics are limited with this service to keep prices to a minimum. 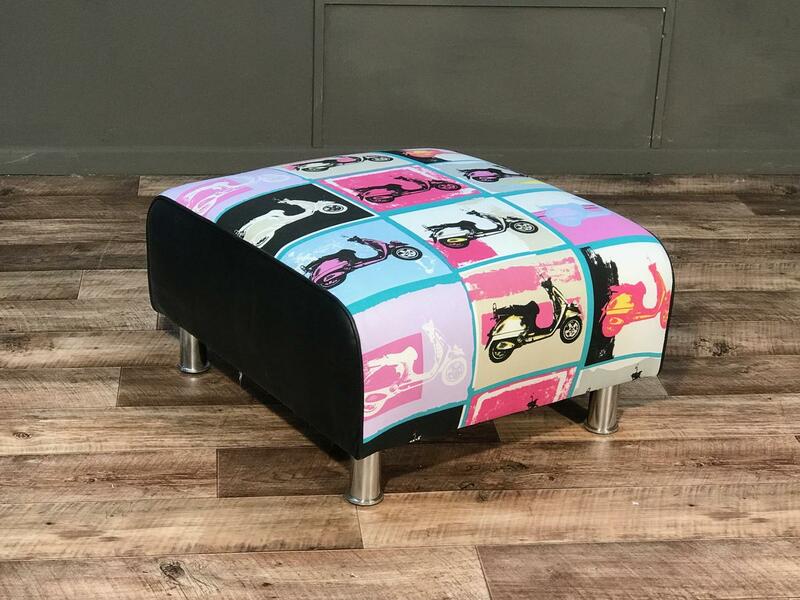 Not only do we offer the UK's largest range of fitted covers, we also offer a bespoke reupholstery service. 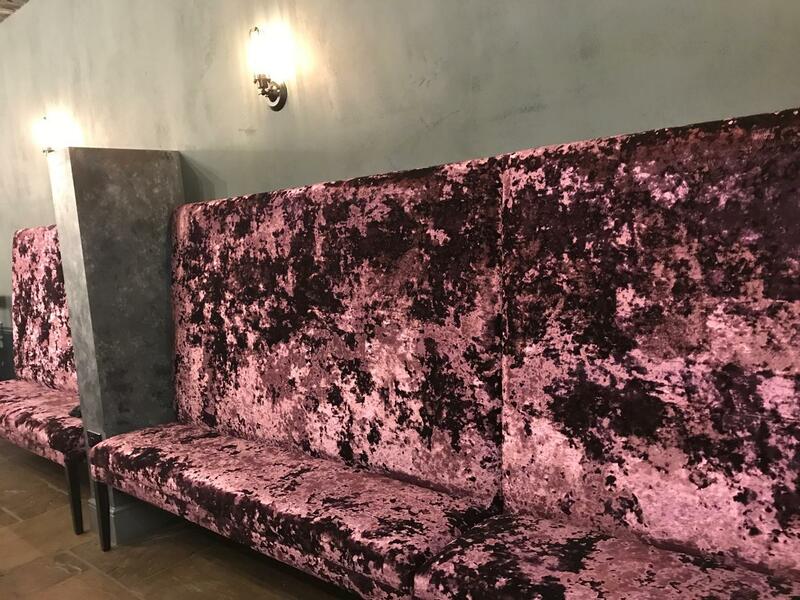 We source the best available fabrics and can offer a variety of different cushion interior fillings such as feathers, foams, fibres or a mixture that suits your requirements. 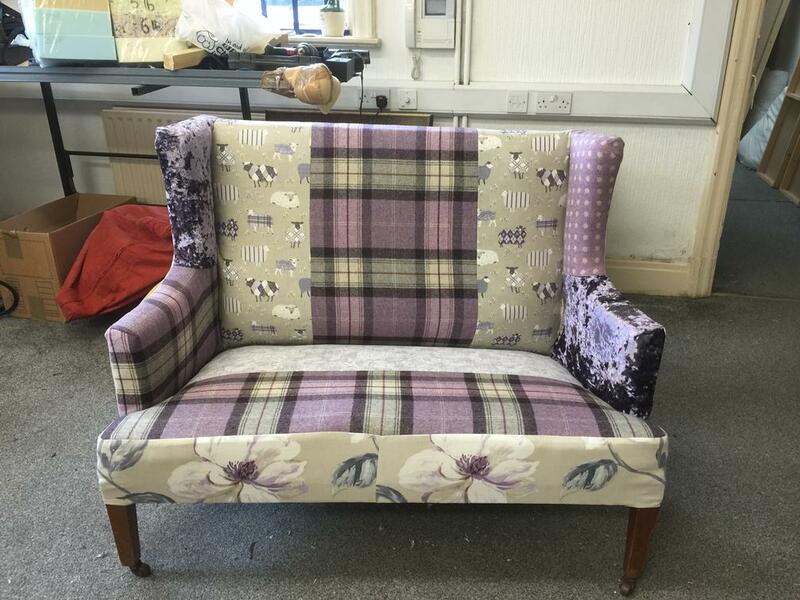 We can replicate your existing furniture and even change or alter any parts if required. 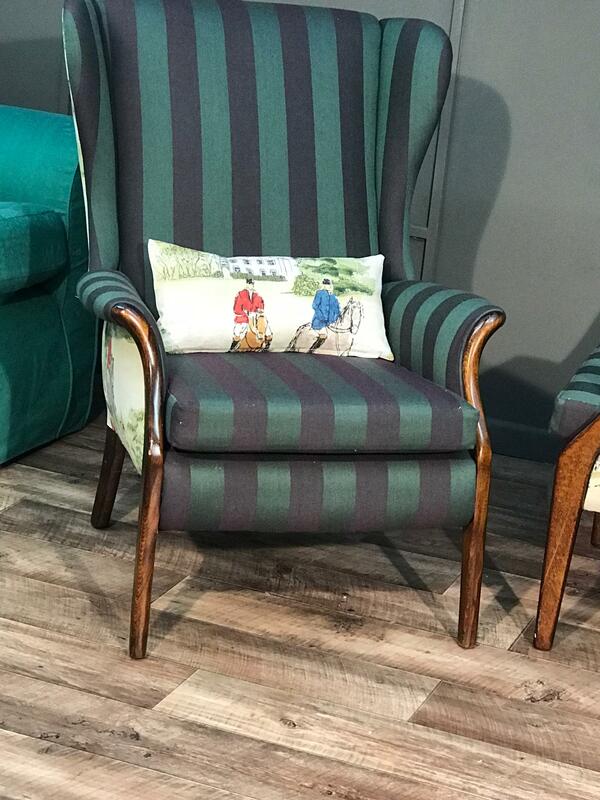 All work is undertaken in our own factory using traditional methods by time served professionals. 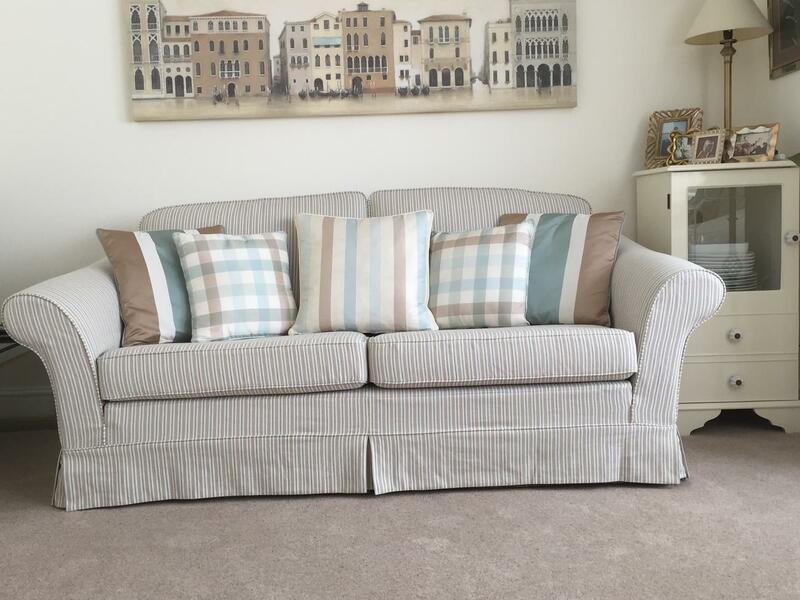 Our prices are based on your furniture not on your postcode. 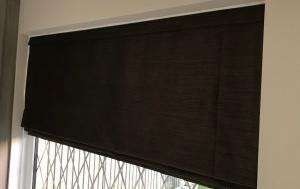 In fact, we can give you a quote before you even send us address details, and the price quoted is the price paid. Our customers often inform us that our prices are hundreds of pounds less expensive than other quotations received. 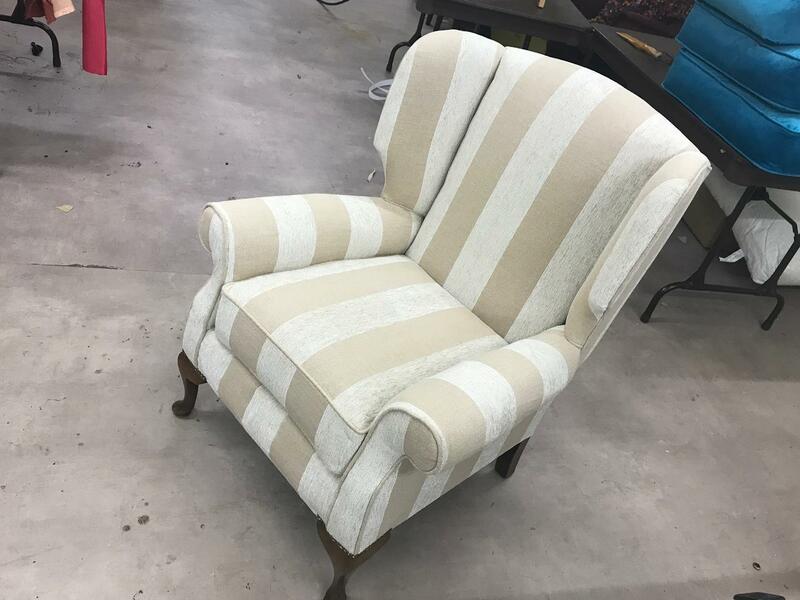 To get started order some free fabric samples to see what fabric you would like on the piece of furniture you would like reupholstered. 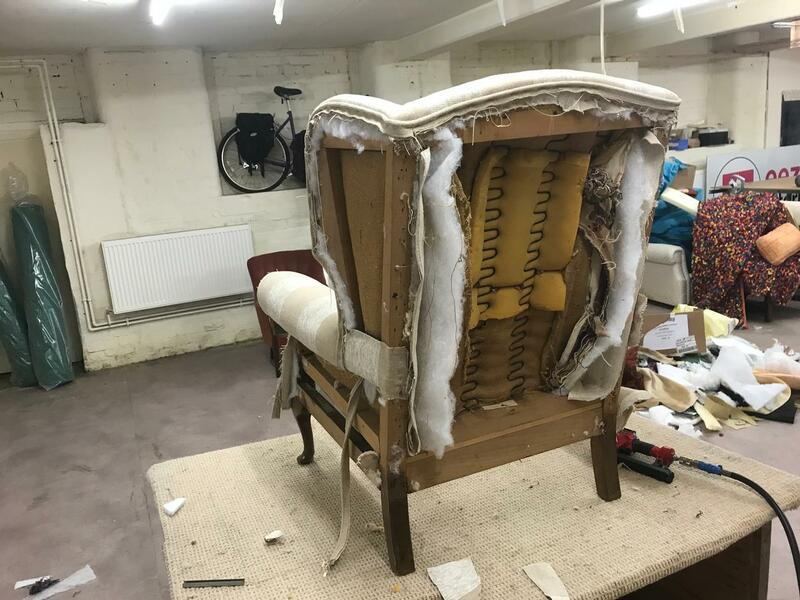 Reupholstery involves stripping the furniture piece down to the frame: all loose joints are to be fixed, all dangerous products are removed such as materials that do not conform to fire regulations, new padding and fillings are added, and then your suite will be rebuilt back to it's original splendour. 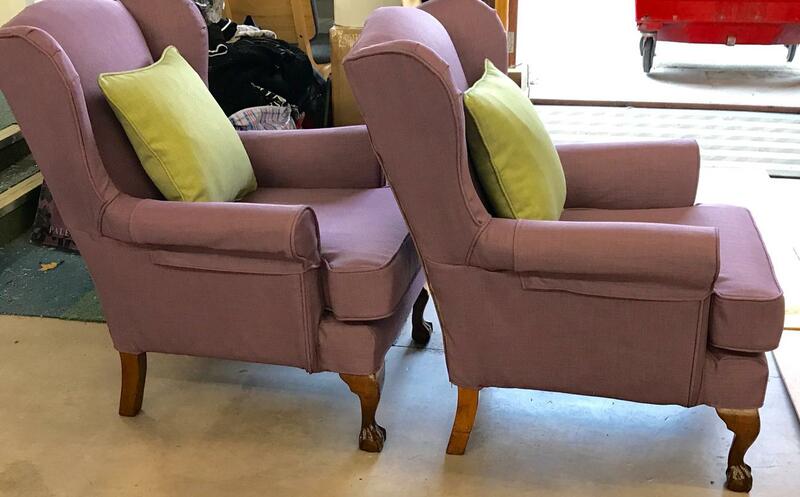 A few unscrupulous upholsterers might try and sell recover as reupholstery. Put simply, a recover is exactly as it sounds: the fabric is stripped off, then new fabric is used to recover. 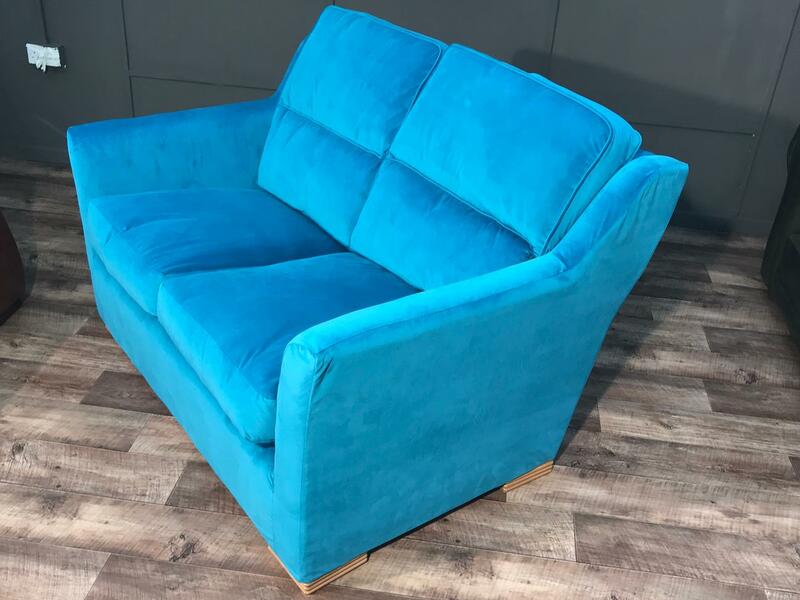 Much less work is involved in a recover, therefore, the price should be significantly less expensive than reupholstery. 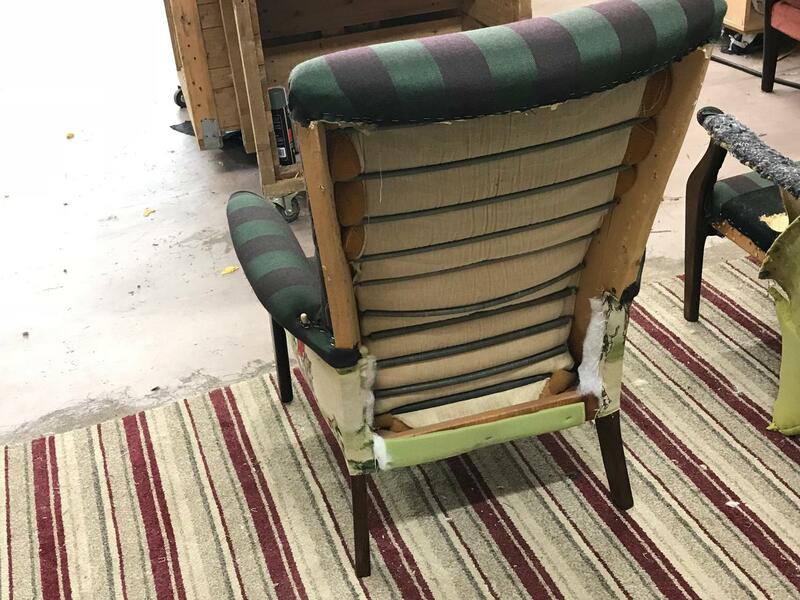 Ask for a photo to see the suite when stripped down if you are having a piece or set reupholstered to be sure you are getting what you are paying for. 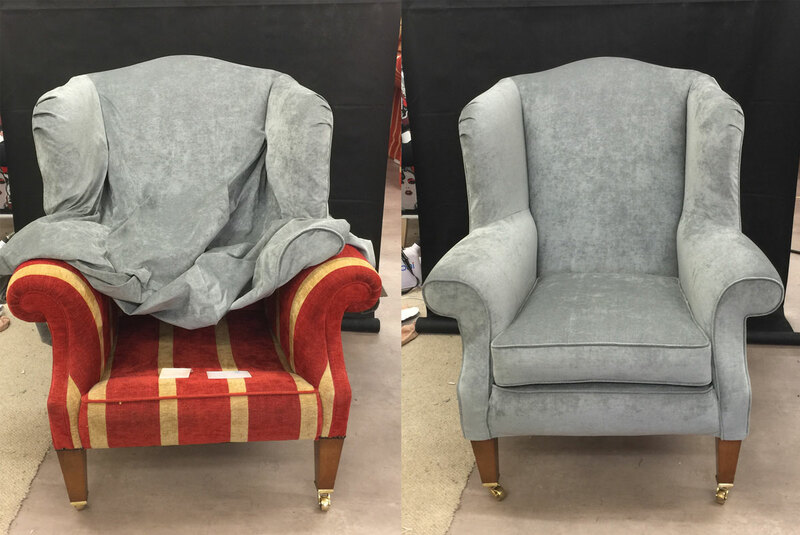 We always supply a selection of photographs of the progression of your reupholstery to confirm we have done the work paid for. Most of these services are discounted with the purchase of our loose covers! 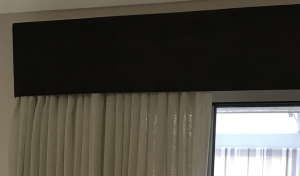 Unsure what type or colour of fabric? 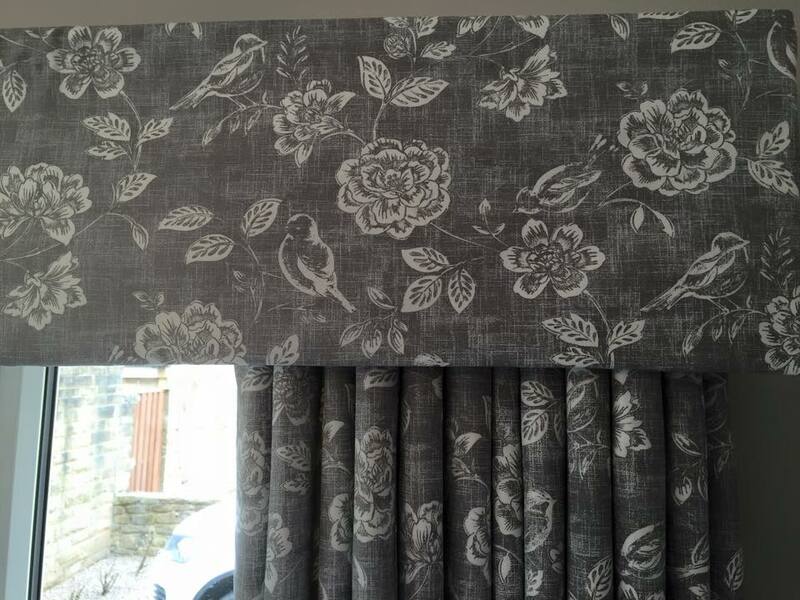 Don't worry please give us a call 01484 400116 and let us give you a few ideas of the types of fabrics available and more importantly "suitable" for your home. 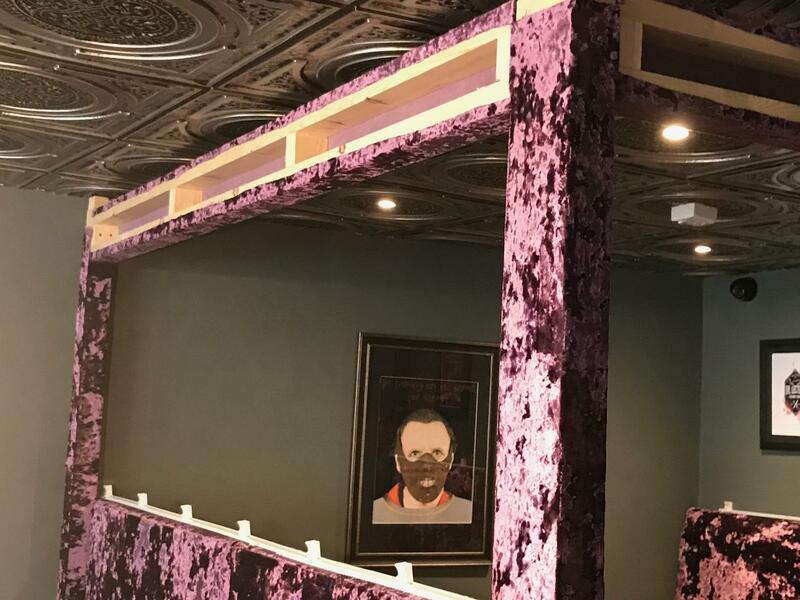 What Services are Offered Where? Our 'loose cover copy service' and 'measure your own' services are offered UK wide and internationally (please refer to next section). 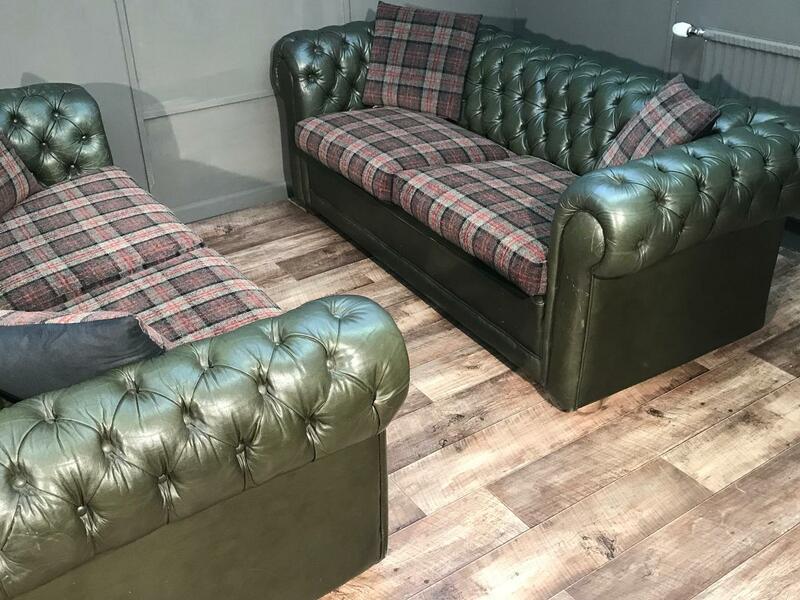 Furniture collection for the 'tailored loose cover' service is available throughout the UK mainland only, and our tailor can carry out home visits anywhere in mainland England (unavailable for Wales and Scotland). 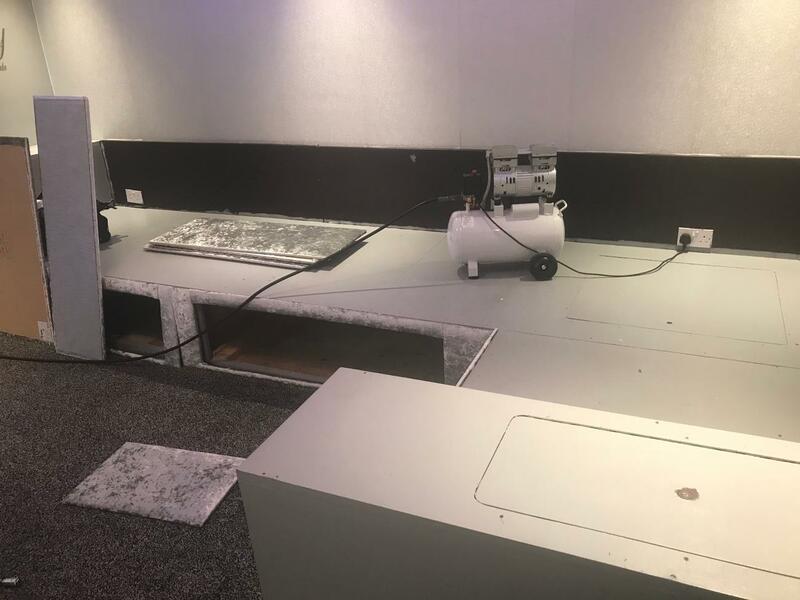 Our copy loose covers service and measure your own cover services are available throughout Europe and Australia! No covers to copy? No problem! 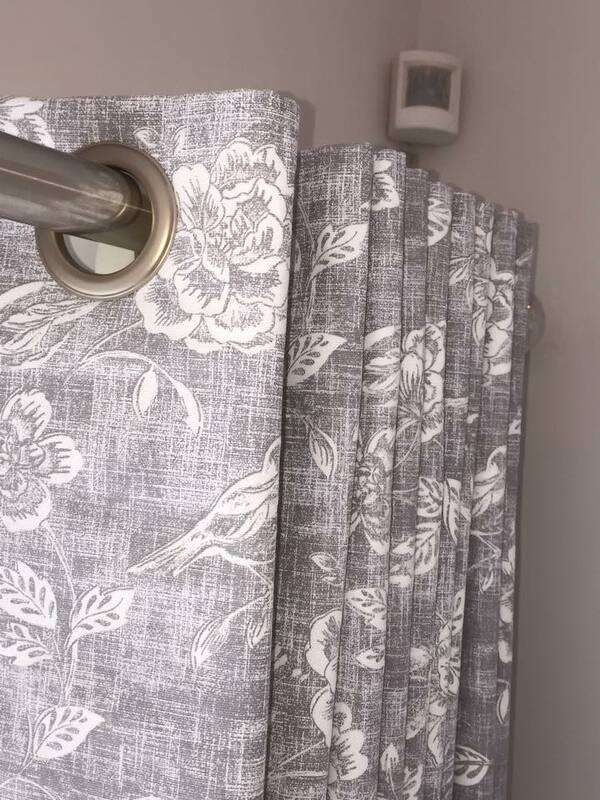 Do not worry if you do not have covers to copy we can quite often craft covers from detailed measurements and photographs provided by you. From Europe, postage may cost £40 - £60, but we will save you hundreds of pounds on what some other companies may charge for their make-up service. Once we receive your old covers we aim to have the new replacement covers back to you within 3-4 weeks. 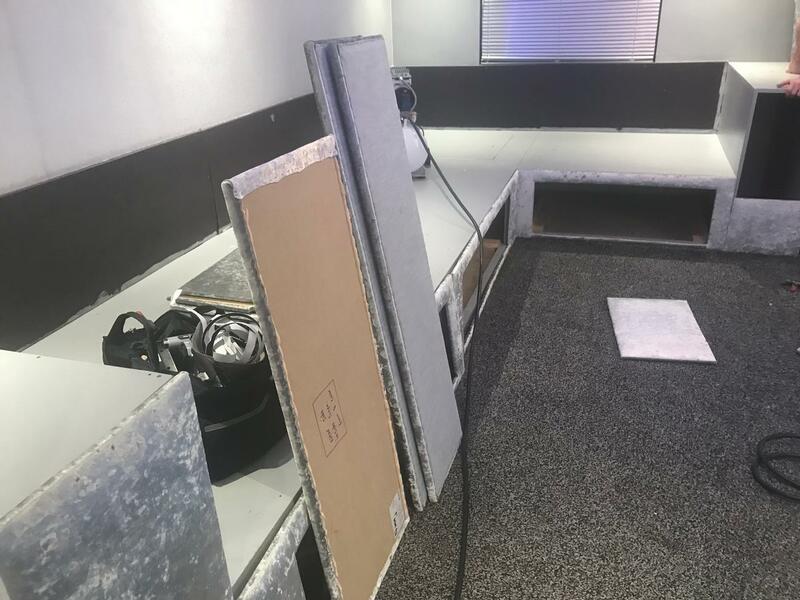 If you have any questions about where we offer our services, our replacement slip cover services or anything else please do not hesitate to contact us. We will be happy to help.